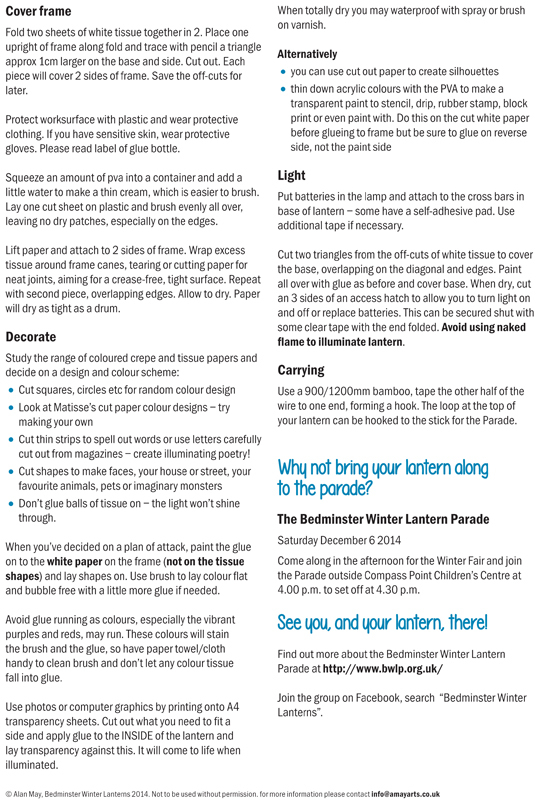 Add some sparkle to this year’s Lantern Parade – make one yourself! Why not join in the fun, and make a lantern of your very own? It’s really easy! 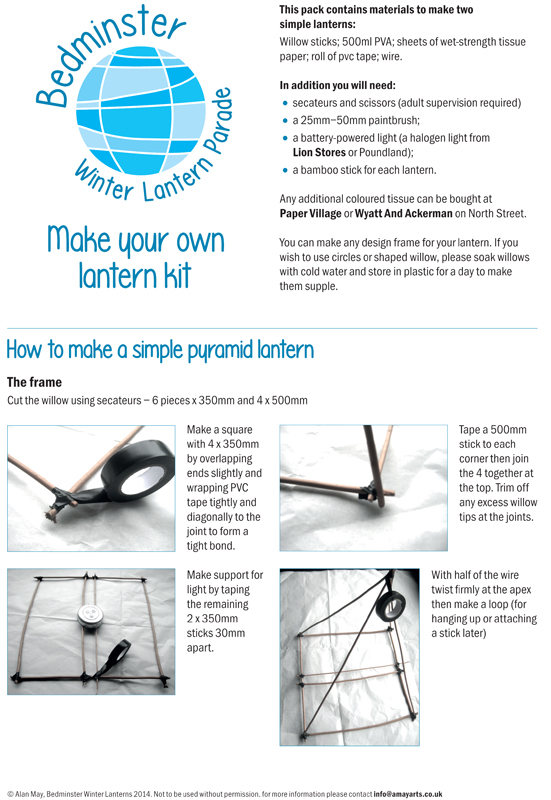 Our fabulous artist, Alan Way, has created some simple step-by-step instructions which are posted below, so you can make a simple pyramid lantern and decorate it in your individual style. 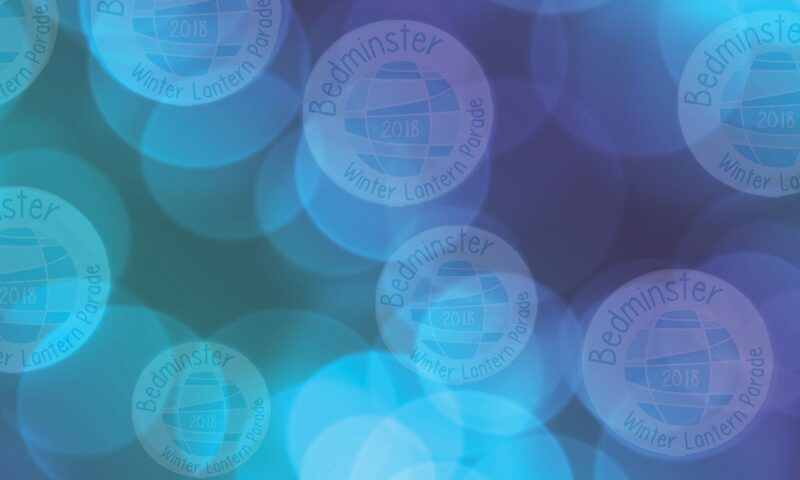 All you need are a few simple items that you can purchase at shops across Bedminster, or why not pop in and grab a pre-packed lantern kit from Glass Designs on North Street? £5 will get you two lantern’s worth of materials so you can shine twice as brightly on the night! Next PostNext Exciting Route News!